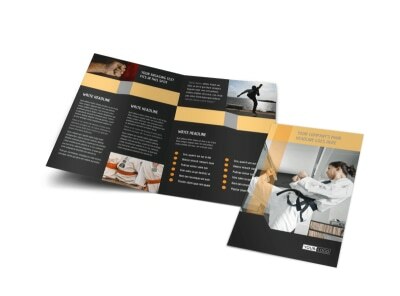 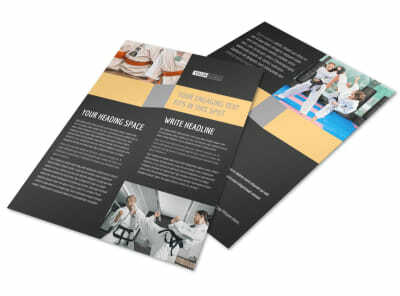 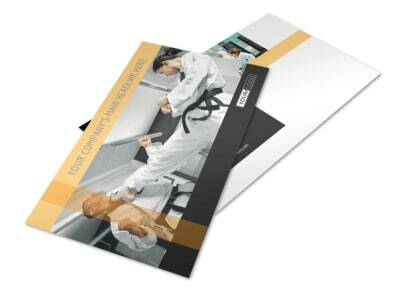 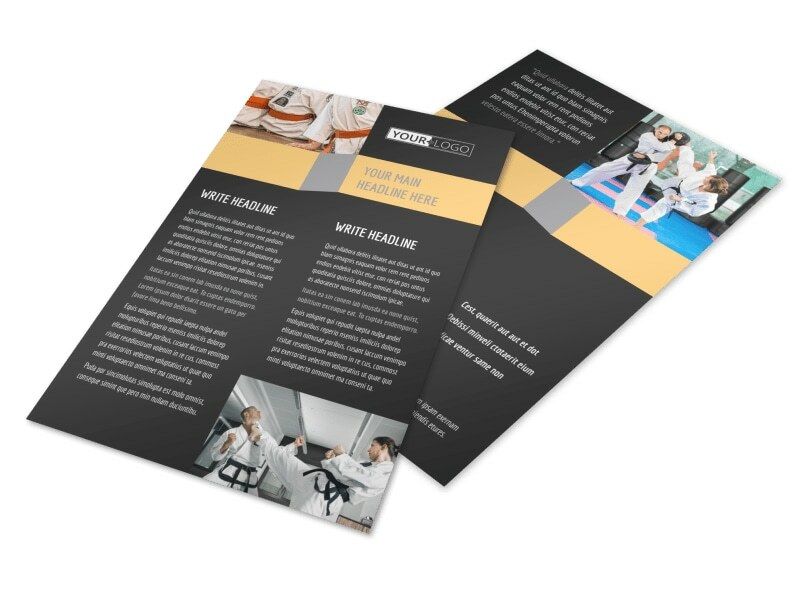 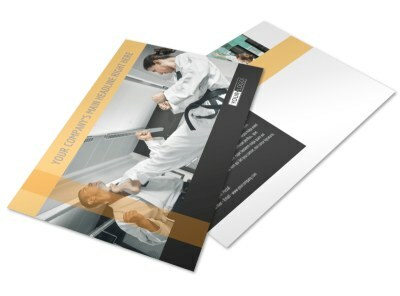 Customize our Martial Arts Academy Flyer Template and more! 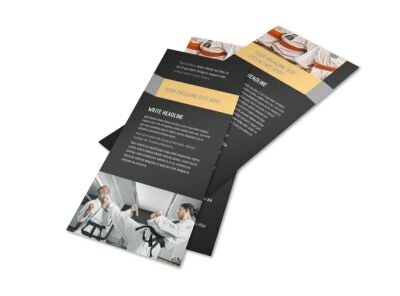 Send a shout out to would-be Jujitsu or Tai Kwan Do masters with martial arts academy flyers. 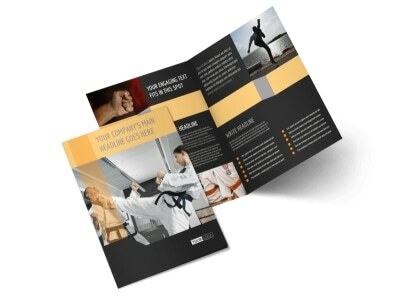 Use our editor to upload photos and graphics to your choice of martial-arts-themed templates, and then tweak your design to make your message loud and clear. 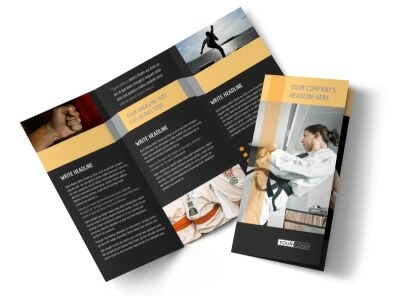 Print your flyers for distribution to prospective students, or skip the hassle and let us handle the printing for you.